The event as well as all contests are free and open to people of all ages! 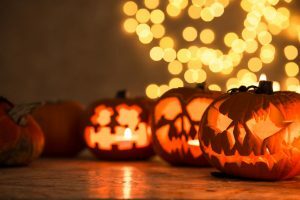 The Halloween Family Fright Night is designed to be a safe street, trick or treat event with local businesses and organizations assisting with things such as activities and distributing candy. Family fun will include entertainment, a craft zone, food vendors and numerous game booths! Also don’t miss out on the most anticipated part of the event, the annual costume contest which has several categories to enter for people of all ages! The Halloween Family Fright Night will begin at 6 pm and run until 9 pm in Downtown Casa Grande, see you there!